White Rabbit Creative Ltd.Future Trends Blog: White Rabbit Design & Branding Agency Manchester | Independent creative packaging and design agency based in Manchester. Our take on future trends in the marketing, design and communications industries. With a pop of culture, just for good measure! 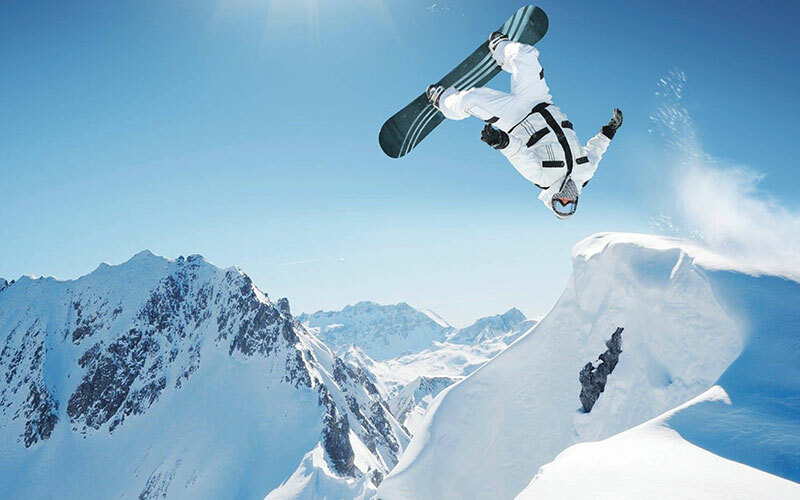 Nathan Ball looks forward to the upcoming Winter Olympic Games in PyeongChang and explores the connection between the worlds of design and snowboarding. He also explores the latest trends and what to look out for in the coming weeks. Our thoughts on the trends of retailers and businesses who still utilise plastic in their packaging. A timely and controversial topic in the press. 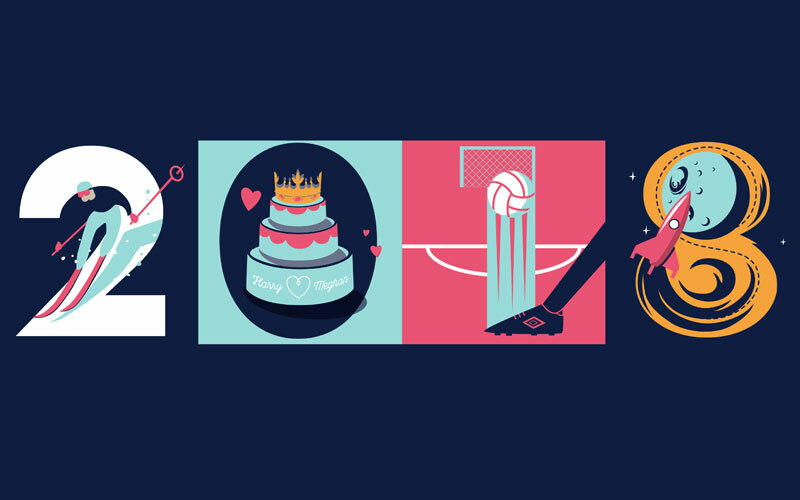 We’re delighted to approach the new year with an optimistic view! Hear our thoughts on the expected trends and events for 2018. We cover everything from branding, design, marketing and event trends. Including how we feel about the industry and the effects for our clients. The Christmas season is among us. 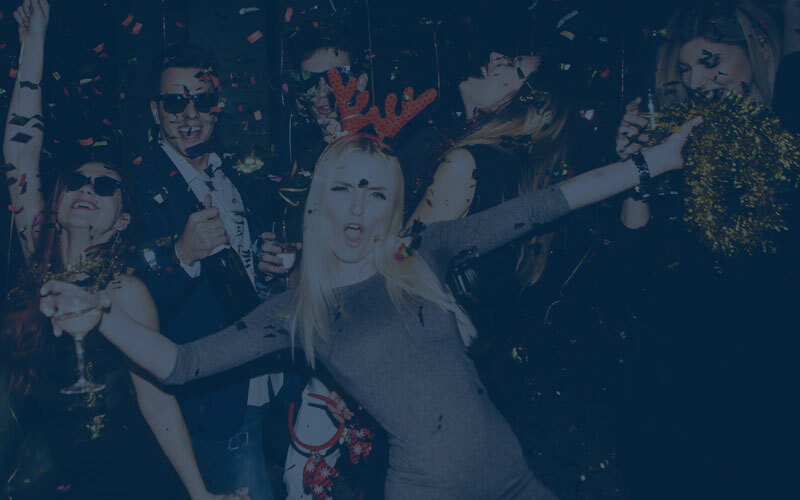 And how better to celebrate than to party all night long? We discuss the latest trends of lower volume alcoholic drinks sales increasing over the festive period. Also through to 2018 and Dry January! Our Nathan drops by at the Turner Prize 2017 in Hull. 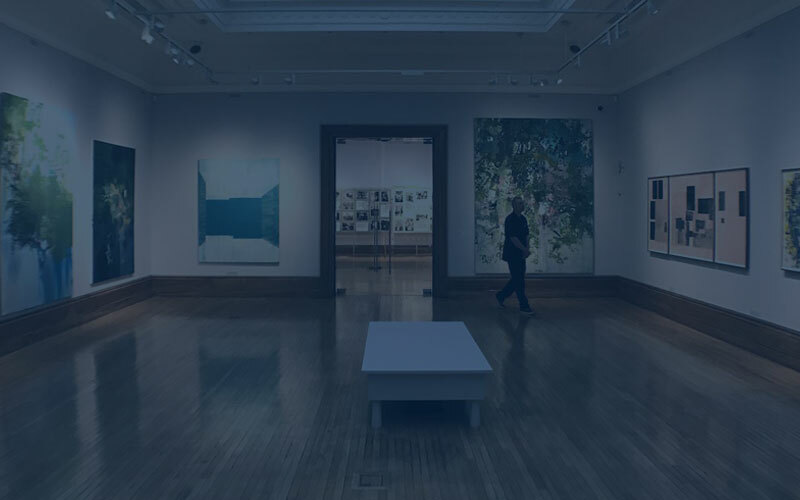 Read his thoughts on the whole experience, where he debates the trends in modern art and their effect on modern day culture and commercialism. 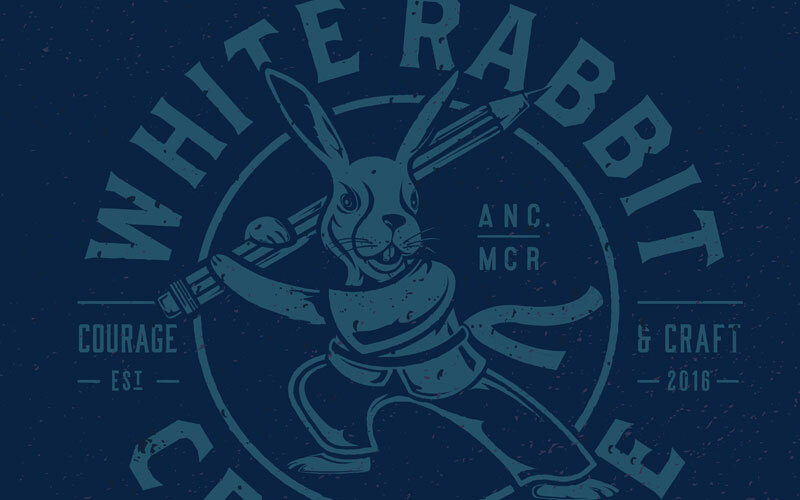 White Rabbit have officially landed! In Manchester’s uber trendy suburb Ancoats, ‘Beehive Mill’ that is. As we settle into our new office, Mike unravels the history of the area which was extremely relevant in the industrial revolution. Gangs and violence galore – we see ourselves as a new (and much less violent) gang in town.